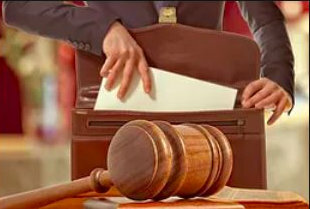 Often when it comes to long-term disability, a vocational evaluation is required when physical or psychological injury prevents your client from obtaining and maintaining their regular chosen occupation or any other occupation they may be suitably trained for after short-term disability expires. The Vocational Evaluation of long-term disability involves analyzing the definition of disability provided by the insured, analyzing the individuals physical or psychological limitations and their effect on obtaining and maintaining substantial gainful employment. Sometimes when you get denied for Long Term Disability by an insurance company you are left with more questions than answers. As Vocational Specialists we see this all the time. So we wrote a short eBook “So You Have Been Denied Long Term Disability” on the subject. 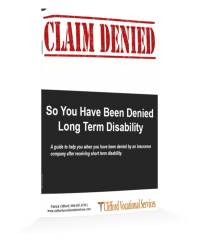 This a guide to help you when you have been denied by an insurance company after receiving short-term disability. Download Your eBook Today! A Vocational Evaluation is required when physical or psychological injury prevents the individual from obtaining and maintaining their regular chosen occupation or any other occupation they may be suitably trained for after short-term disability expires. 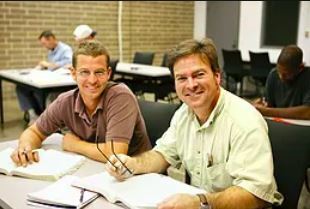 The Vocational Evaluation of long-term disability involves analyzing the definition of disability provided by the insured, analyzing the individuals physical or psychological limitations and their effect on obtaining and maintaining substantial gainful employment. At Clifford Services with have years of experience testifying at hearings, medication sessions and in court. Our Expert Witness Testimony may be obtained through telephonic deposition or in person appearance. 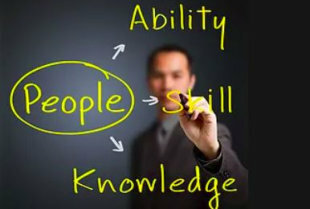 A Transferable Skills Analysis is required when a worker cannot return to their previous occupation. This analysis takes into consideration age, education, past employment, earnings and disability in determining if alternative occupations exist and potential future earning capacity. A Job Analysis is required in determining the detailed requirements of an occupation. This analysis takes into consideration physical demands, educational requirements, and aptitudes and temperaments required to perform successfully in a particular occupation or job site.